In the light of intense competition between companies, the role of call centers has become extremely important. At Bluechip Callcenter, we presume that there has fallen an immense need to enhance and expand the scope of customer services. This expansion has brought up inbound call center services to the forefront. Today, the contact centers are popular for the varied services that they offer to the customers, and this in turn results in an increase in sales for the business. How an Inbound Call Center Works and Impacts your Business Prospects? An inbound call center is tasked with taking calls that are initiated by the customers for the purpose of seeking support on a product or service. Inbound call center services are deemed essential in many fields. When businesses experience heavy call traffic, then arises the need of an inbound contact center. This is why; outsourcing this job to an accomplished inbound BPO is a great option. An inbound call center service can be altered and revised to meet your unique business requirements. At Bluechip, we understand that missing calls could close the doors for future opportunities and can lead to customer attrition. We know that the customers play a vital role in the success of every business and thus we take your business very seriously. How to Achieve Maximum Customer Satisfaction with Inbound Call Center Services? To ensure content customers, the companies should do their best to provide 24/7 customer support service to their customers. This would not only bring the tinge of goodwill to the company but would also ensure a boost in sales. 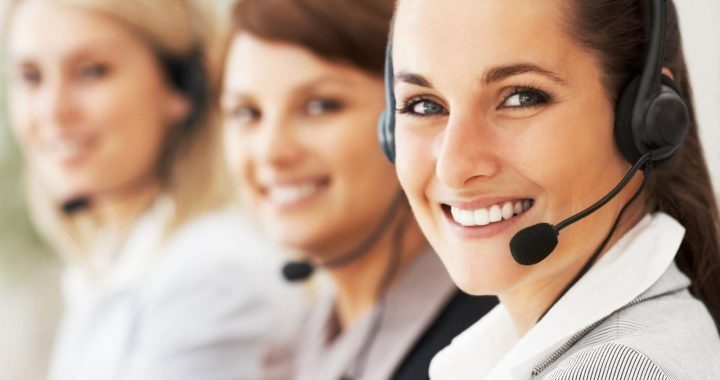 The 24/7 answering service has an instant impact on both the clients and the customers as it tells them that you are there for them at all times. All of the above mentioned services are business-critical and should only be allotted to experts who know what they are doing. At Bluechip, we first understand your business well and train our employees to articulately deal with the possible situations that may arise on the call. We use state-of-the-art monitoring software to analyze the work of our agents, so that timely and effective resolutions are provided to the customers, every single time. Given the state of competition, it is paramount that companies use their complete wherewithal to serve their customers in a better way. Inbound call centers are the face of an organization and are very much in vogue in the rapidly advancing economy of today. Inbound call centers are now considered as the best place to turn to when you get too much of traffic of calls hovering over your head. With our services as part of your business venture, you can rest easy and see your business grow as our call-taking experts put their best foot forward to ensure maximum customer satisfaction. Posted in inbound call center, Inbound Outsourcing and tagged 24/7 customer support, inbound call center services, Inbound call centers.